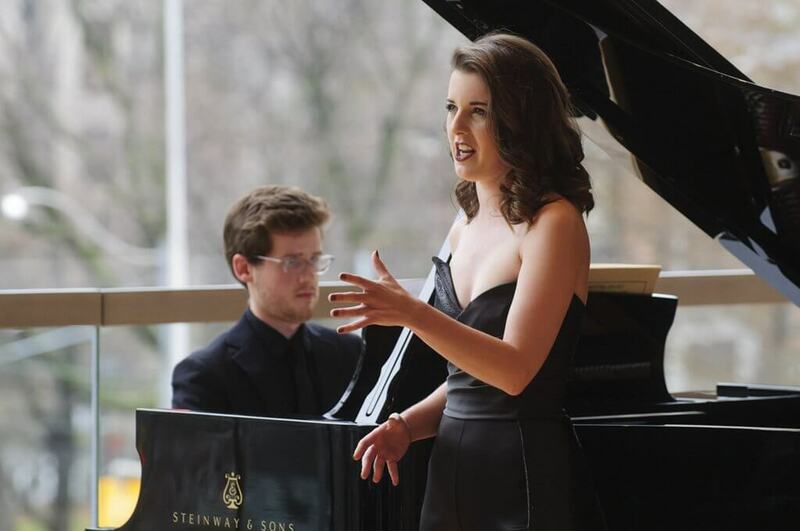 Mezzo Simone McIntosh gave a scintillating recital of songs by Edvard Grieg, Francis Poulenc, Alban Berg, and Frank Bridge at Wirth Vocal Prize showcase. Toronto Bel Canto Opera Fans may think they have died and gone to heaven. 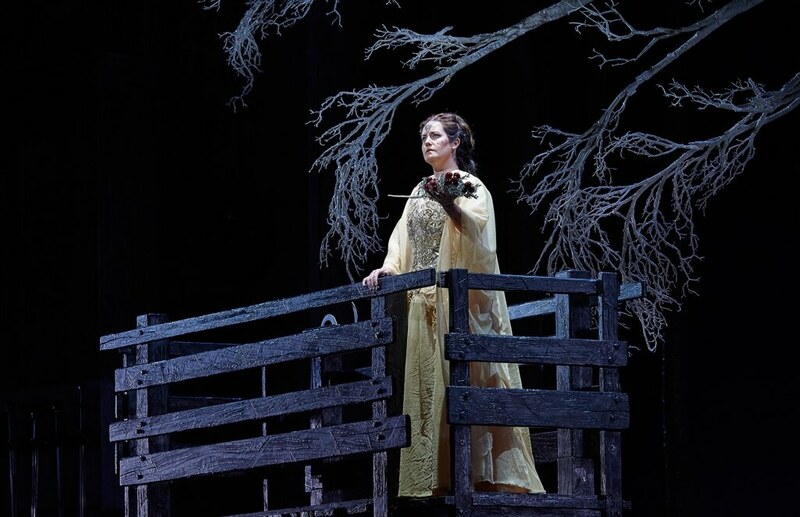 Two great exponents of Norma, both in Toronto, to sing in the current production at the Canadian Opera Company. Talk about an embarrassment of riches! 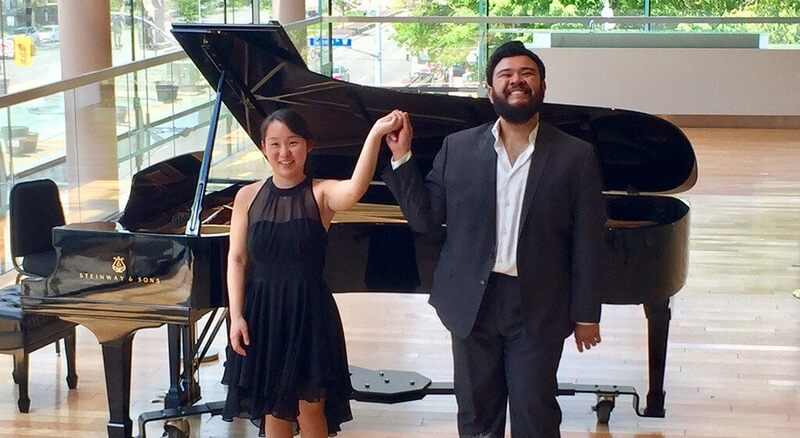 With Spring comes a bittersweet time of sad goodbyes followed by new beginnings for the COC Ensemble Studio Artists. 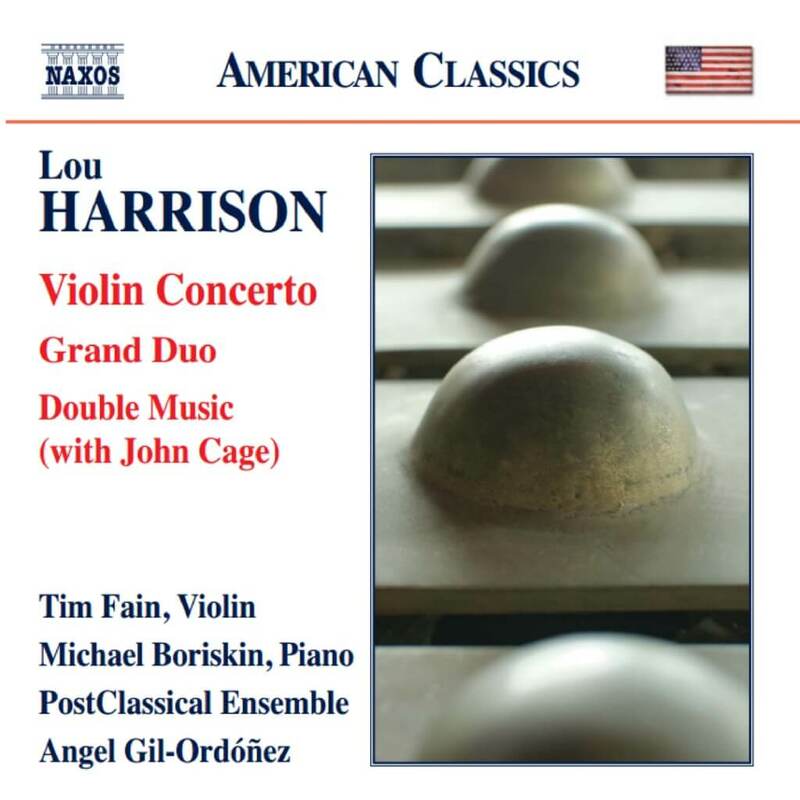 How American Lou Harrison synthesized Asian percussion instruments and minimalism into his music in the middle of the 20th century. 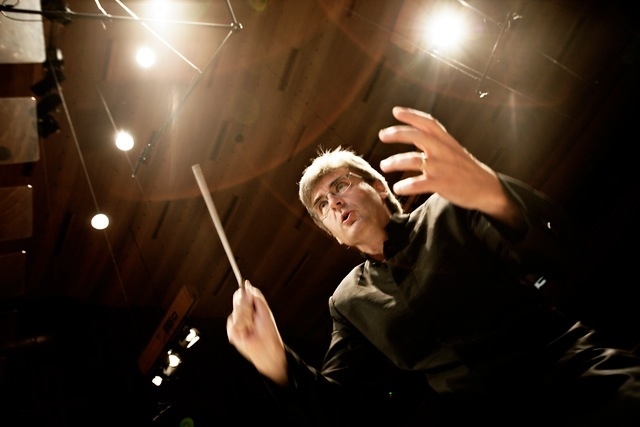 Joel Ivany is all about the audience’s experience, which translates into unconventional venues, like outdoor spaces subject to rain, mosquitoes, and sulphur, and extraordinary demands on the mechanics of opera, like the AtG Messiah chorus performing from memory, or managing Mozart recitative without any singer-conductor sight lines. The AtG creative team tends to work with a wild idea, and enough open minds around to try it out; the award-winning company has been full of successes from the beginning. 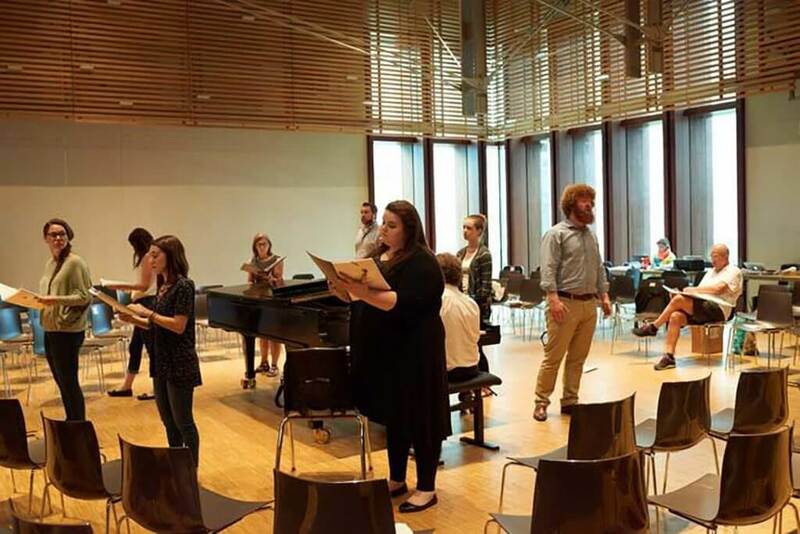 All these unknown elements hover in the air throughout the rehearsal process, including the first performance, and no one really knows how they’ll all settle. In my own experience working with their team, there’s always a bit of alchemy that happens in AtG shows. In Banff, #UncleJohn was an incredible mix of good energy amongst the team, green and responsive audiences, and an unforgettable venue. The reward for all that creative work was enormous. 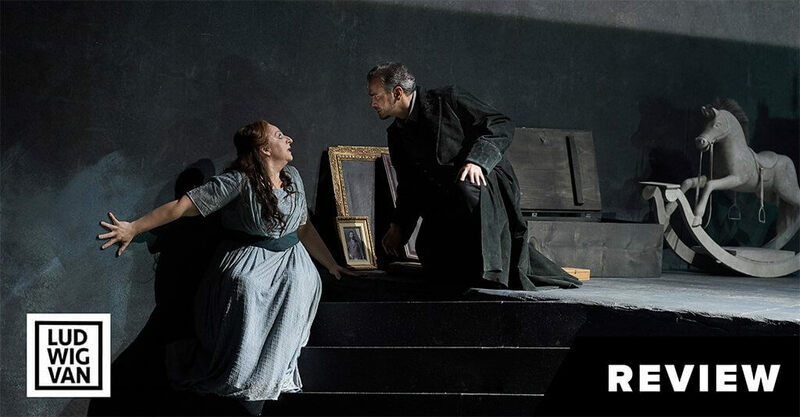 There have been wonderful singers in the title role of Elektra in the past at the COC, Christine Goerke is a most worthy successor to that storied lineage. 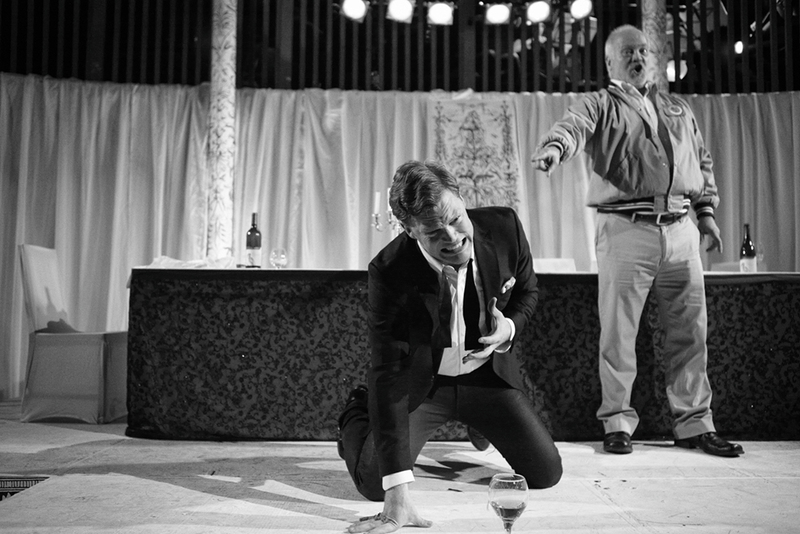 It’s a combination of factors, of course, but the concrete that cements it all into place is commitment, a sense that the musician or actor or reader has focused every fibre and neuron on their performance. The Ukraine's art song legacy was well-represented this past weekend, capped off with an evening of unabashed emotion in Toronto. 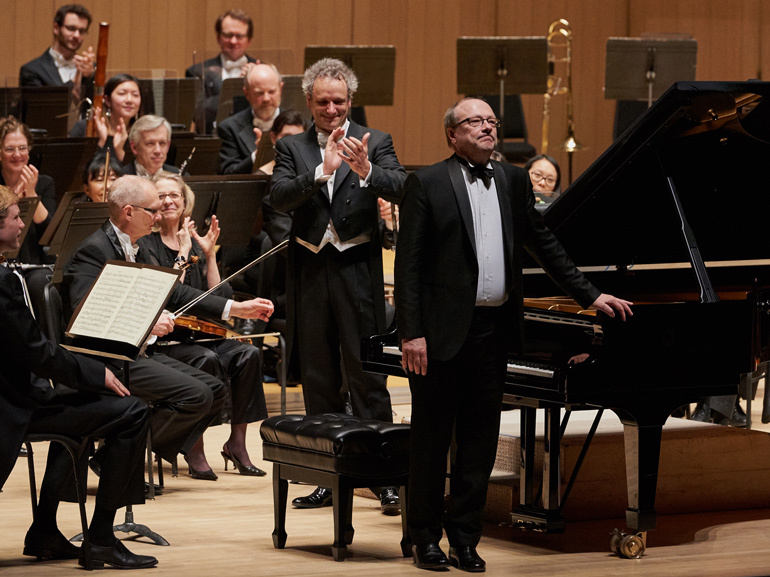 "Langrée rose to the occasion, as did the TSO, who matched Hamelin's shifting focus between heart-melting melodies and sweeping rambles across the keyboard." 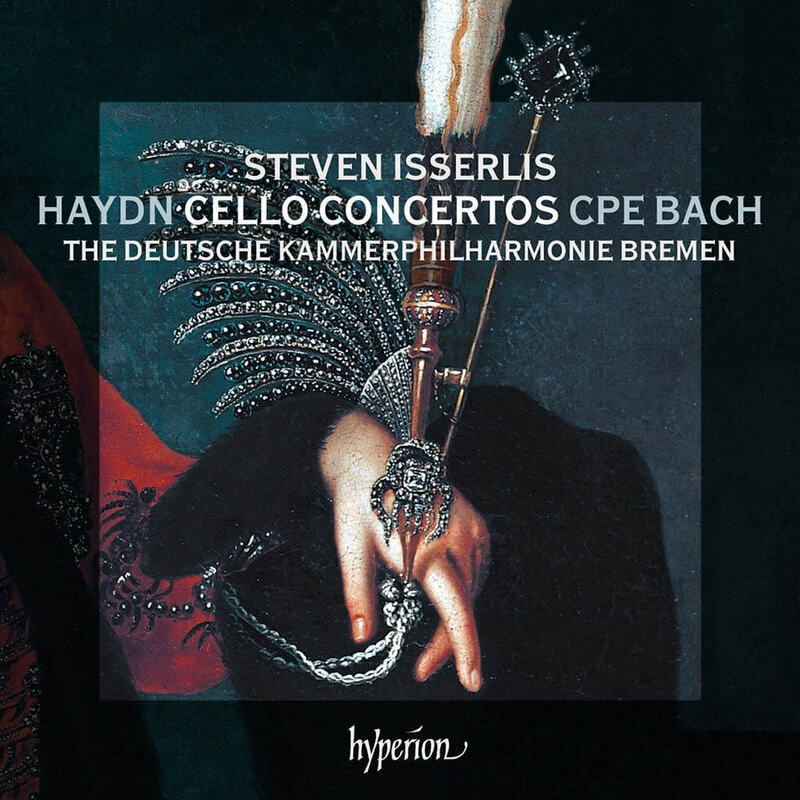 The latest release by cellist Steven Isserlis takes on two well-known Haydn concertos plus three works touched by Haydn's influence.